Edgar Award Finalist: A demon is intent on devouring the world—and it’s up to a small group of believers in San Francisco to stop it. A haunted house story like no other—a gory and terrifying tale of demonic possession—this award-winning supernatural thriller by the acclaimed author of The Manitou provides substantial chills on every page. 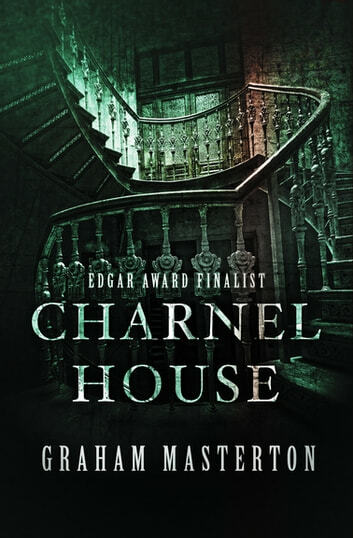 A tale of unrelenting terror reminiscent of the works of H. P. Lovecraft, Graham Masterton’s Charnel House will haunt your dreams long after you’ve turned the final page.